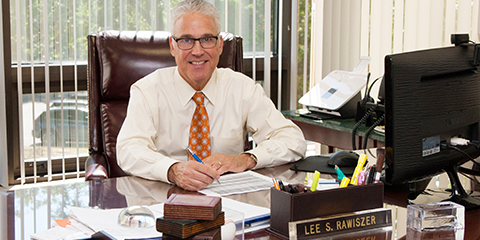 Lee Rawiszer’s weekly newsletter, “Breakfast with Lee,” covers key financial topics of the previous week. Lee offers his interpretation and perspective on the implications of those events. Please provide your contact info to receive these newsletters.